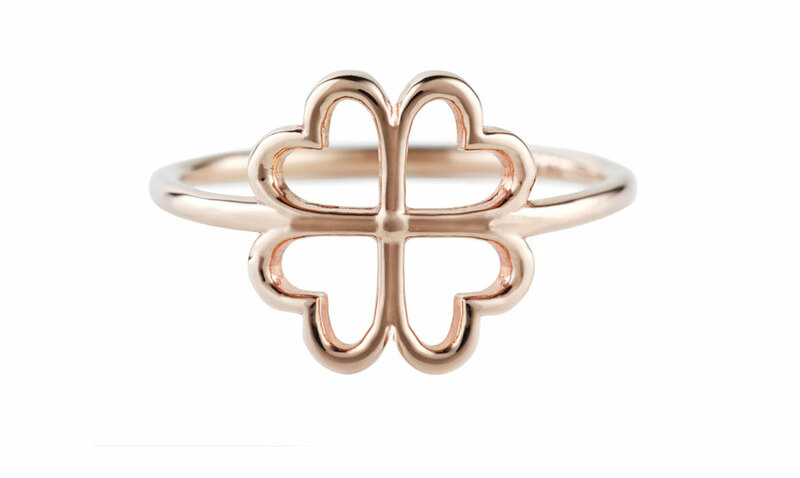 Urban inspiration and clean sophistication collide in the stunning City Cat Ring. 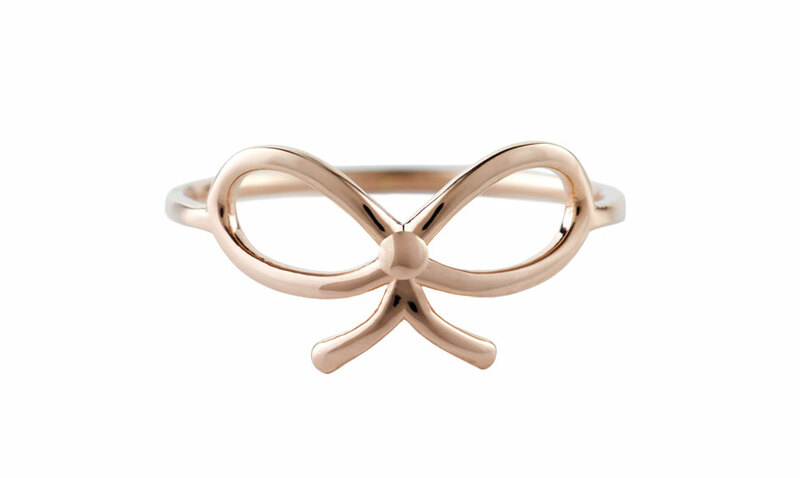 Each piece is crafted from shimmering 14K gold for a dazzling finish that is accented perfectly by whimsical cat ears. 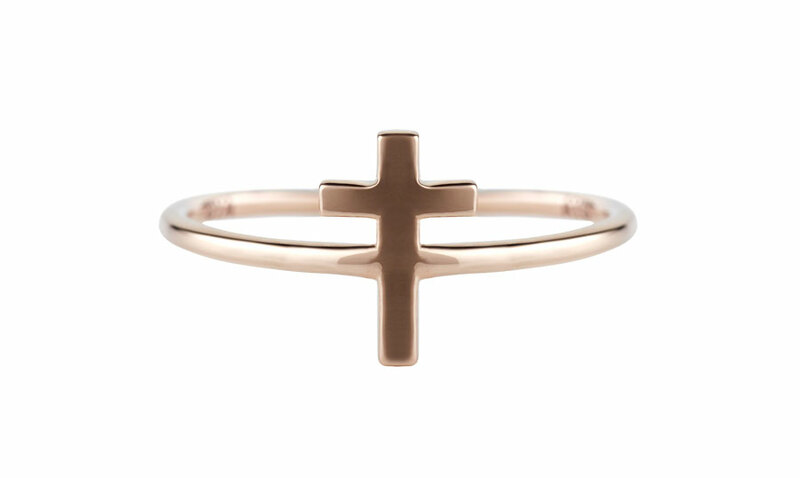 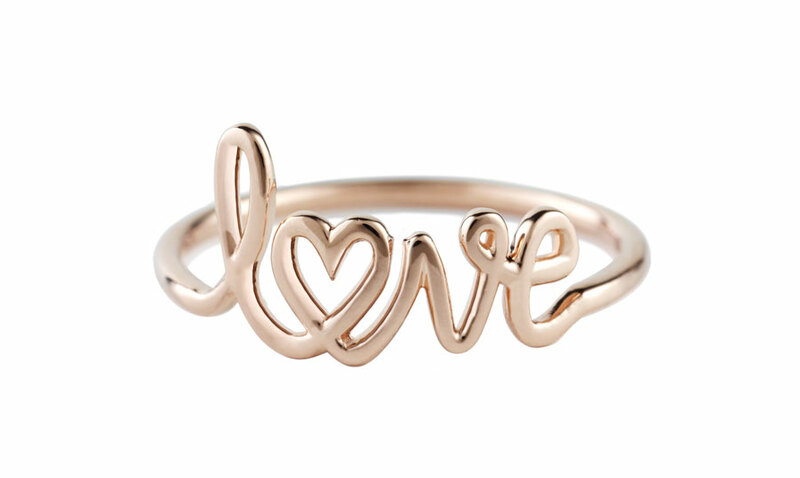 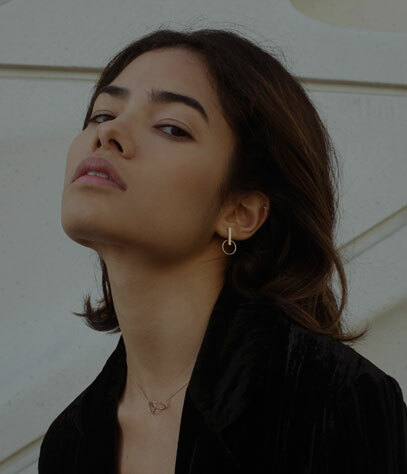 Perfect when worn on its own or stacked with other rings for a modern look. 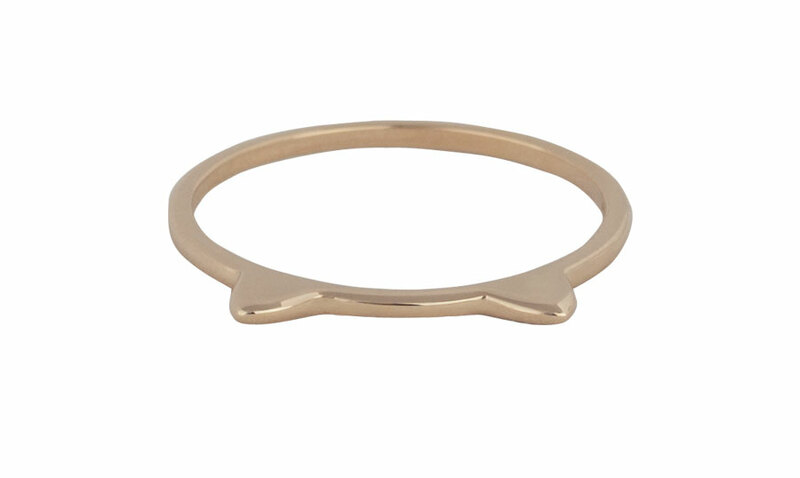 For a more contemporary style, slip this ring onto a long necklace and wear as a pendant.